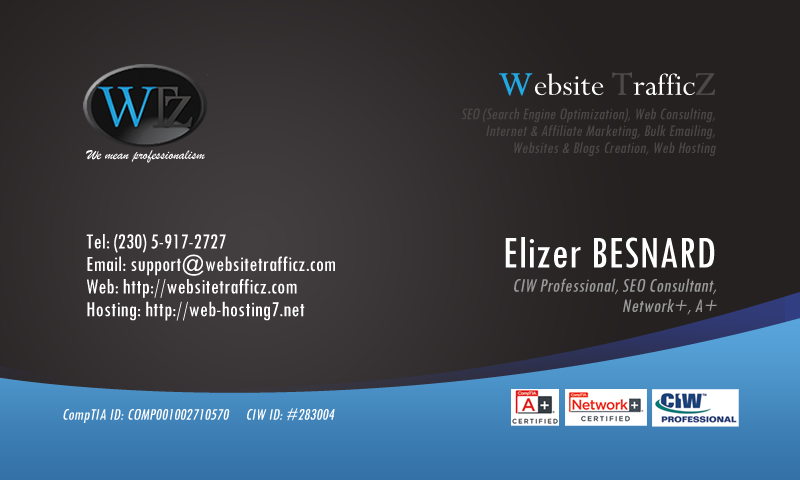 WebsiteTrafficz can also take care of your blogs set-up whether personal or business. We normally build all blogs on WordPress as being the most powerful blog system that comes with a simple-to-use admin interface for easy articles’ and pages’ updates. Moreover, since many ready-made WordPress themes are available, this makes things easier, quicker and cheaper both for us and you as the client. Sure enough, we also offer custom template customization to suit your brand color and layout. Simply contact us for a more detailed explanation.